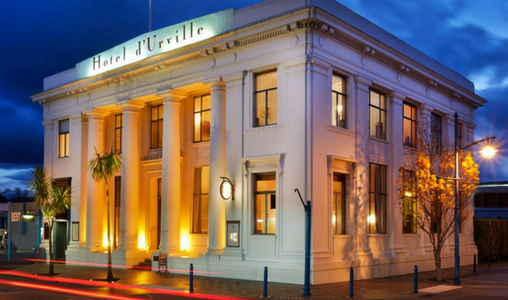 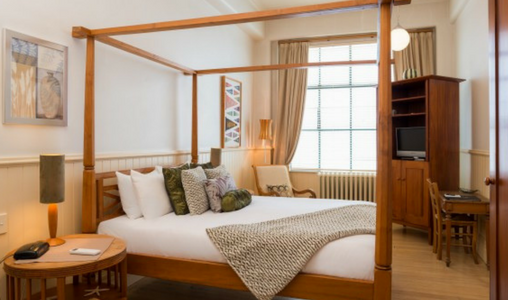 Hotel d’Urville is the perfect place to relax after a day spent enjoying Marlborough’s many attractions. 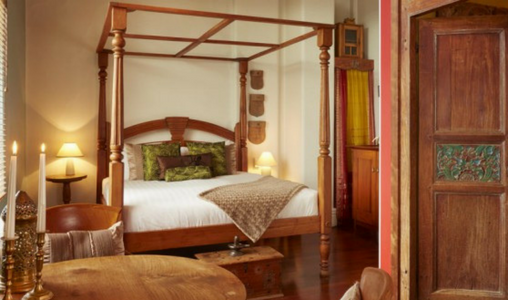 All rooms are uniquely decorated and offer heating, a minibar, a fridge and a flat-screen TV with cable channels. 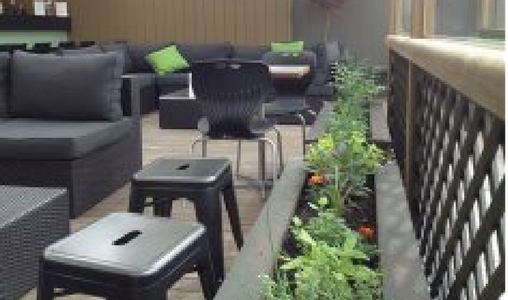 They have a seating area, a desk and ironing facilities. 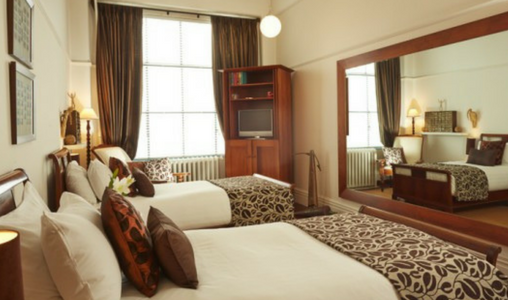 The en suite bathroom has a hairdryer, and towels and linen are included.